IRLP Node 5426 (GM0LZE) is now connected to the GB3IG repeater system on the Isle of Lewis. 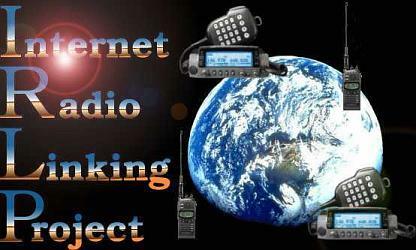 You can access the repeater & node using a 88.5Hz CTCSS tone on 145.775Mhz. Just dial the 4 digit ID you wish to connect on IRLP using your DTMF keypad. The node will tell you if you are successful or not. To disconnect from any node dial '73' or '0' on your DTMF keypad. It is recommended you connect to the IRLP Echo Reflector '9990' using #9 before you connect to any live nodes to ensure your audio sounds OK. Comments: To connect to a node simply dial the IRLP 4 digit ID using DTMF. Node location is on the outskirts of Stornoway on the Isle of Lewis and has good coverage into Stornoway, surrounding districts and across to the Scottish mainland and the North end of Skye.